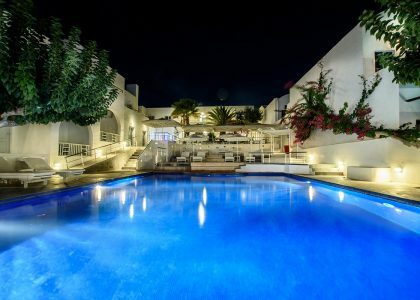 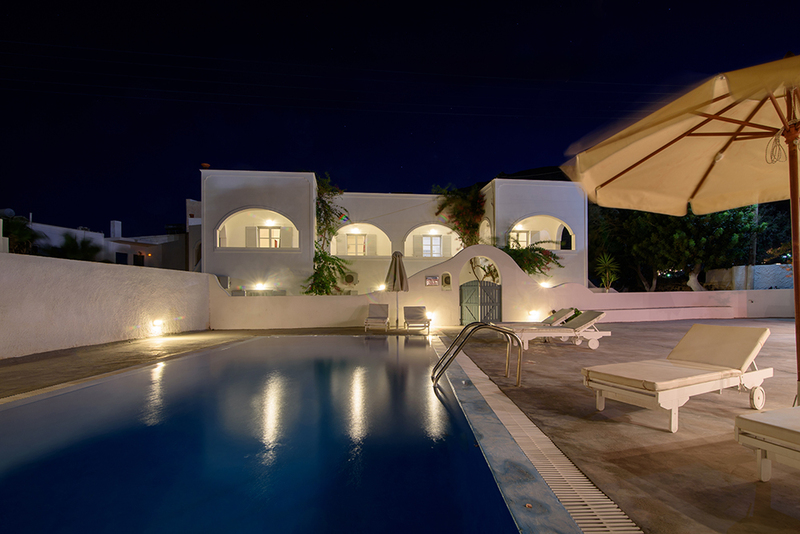 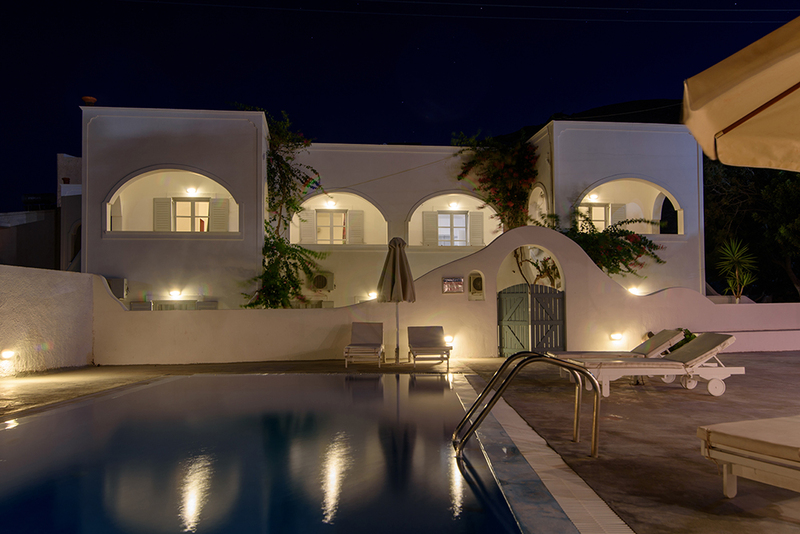 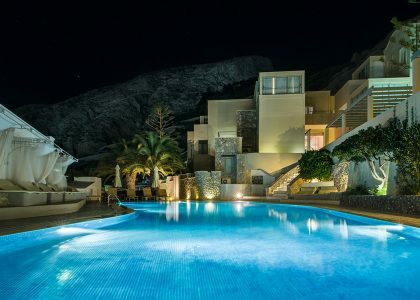 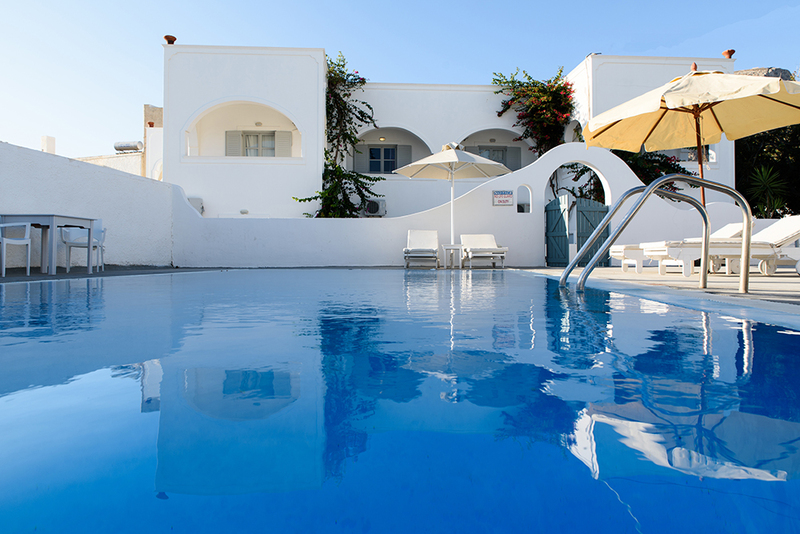 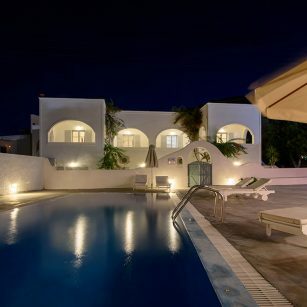 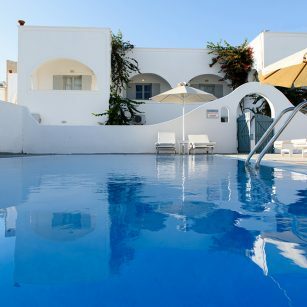 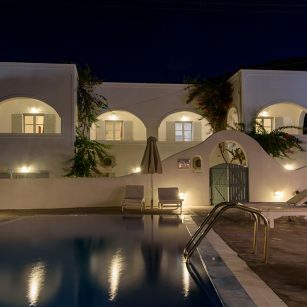 Atlas Boutique Hotel is a modern property located in the heart of Kamari Village just two minutes away from the famous black beach of Santorini. 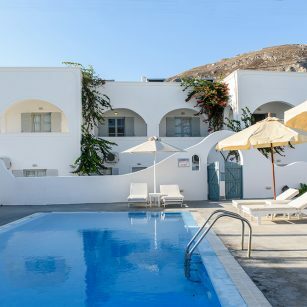 Built in the purest traditional Cycladic architecture, tastefully decorated in white earth tones the hotel offers quiet and relaxing facilities. 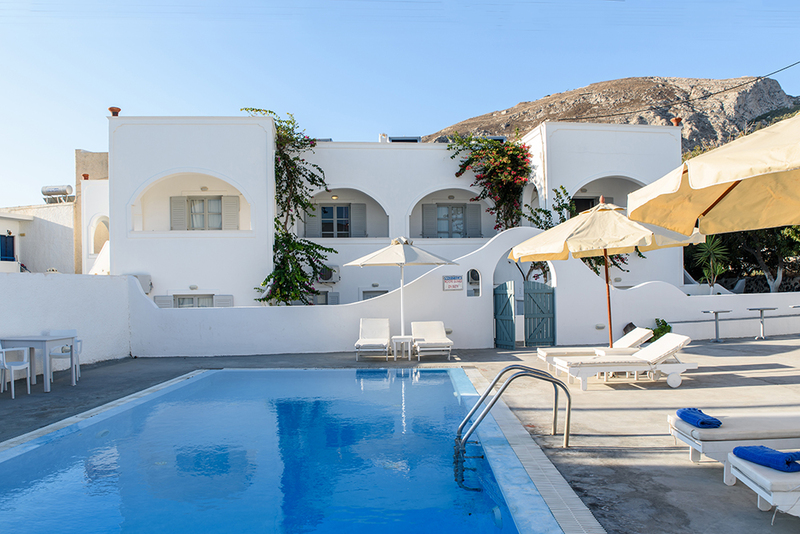 The hotel features three room types, Spacious Suites, Double Standard Rooms and Superior Double Rooms suitable both for families and couples.